House at Roo Corner: Invisible Colin or "Has Halloween come early?" Invisible Colin or "Has Halloween come early?" c) trying to relax my constricted throat, affording me a voice option other than 'strangled squeak', whilst attempting to 'discuss' Invisible Colin. * Invisible Colin, by happy coincidence likes all the same food as us. Primarily the "healthy foods" with ice-cream and chocolates thrown in. * Invisible Colin enjoys a game of rugby. THIS is where I should have left it. "Where does Invisible Colin sleep? ", I asked. Solemnly, The Kid pointed to the ceiling. Deadpan face "Up there." Daddy, behind The Kid, was silently chortling & pointing at my face. 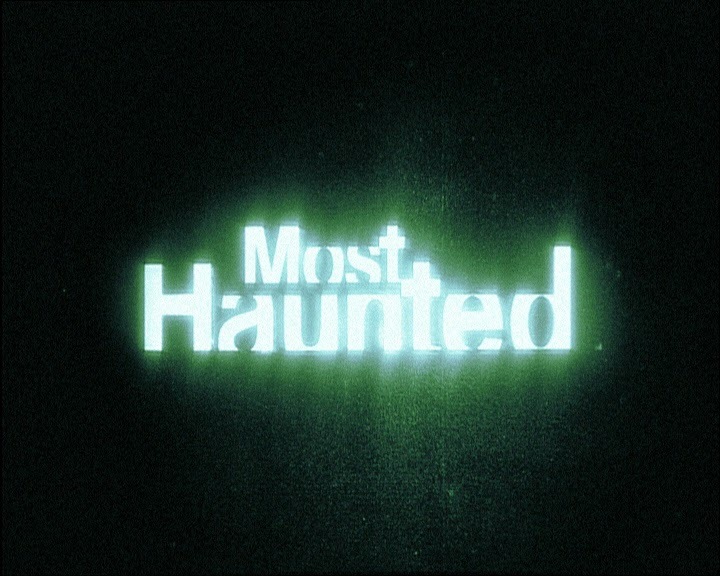 The thing is, for years now, my love-hate (I LOVE watching them, but then, they scared the bejesus out of me & I HATE that) relationship with spooky movies and supernatural ghost-hunter reality TV shows have generated issues. I won't stay in 'old' places. If I do, I must be accompanied at all times. This isn't either of those holiday places. 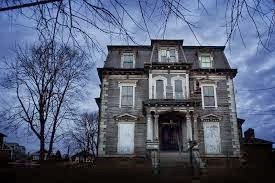 I didn't sleep for 5 days during a particularly spooky family 'holiday' to a cottage in Pembrokeshire, Wales, which, as it transpired my Mother-in-Law ALSO felt exceedingly uncomfortable in. So I feel justified. We talk of it still. Trousers and Trousers Senior roll their eyes. Still. During another such trip, to an old Rectory in a spectacularly beautifully part of Wales, the rest of the family found a gravestone in the garden. Together, all agreed that it was best, for all concerned, to withhold this information from me. We don't go on those kind of holidays anymore. All joking aside, I am not unduly concerned re this (hopefully) Imaginary Friend. Research is showing that actually the appearance of an (please God) IMAGINARY Friend is actually a very positive thing. 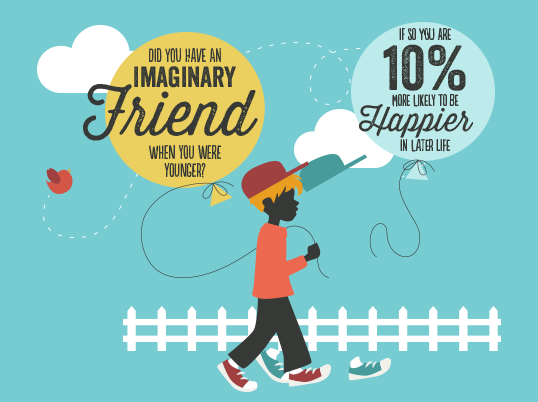 What Would Your Imaginary Friend Say About You? 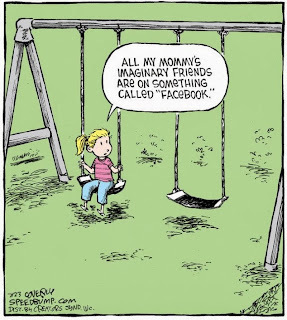 Some psychologists[who?] have suggested that older children retain but stop speaking about imaginary friends due to adult expectations and peer pressure. 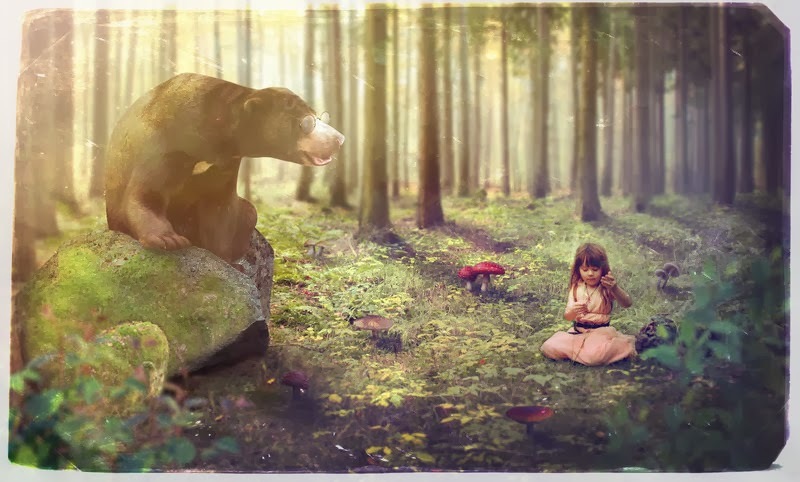 Pediatrician Benjamin Spock believed that imaginary friends past age four indicated that something was "lacking" in the child or his environment. 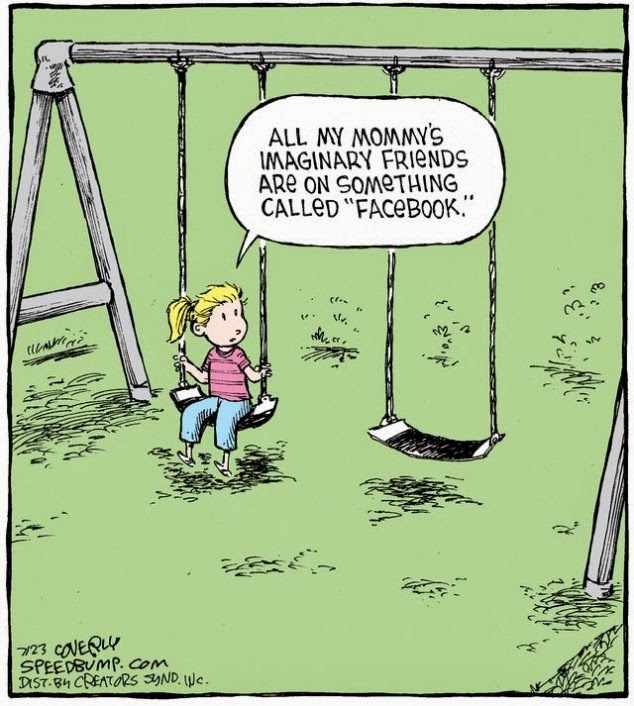 Some child development professionals believe that the presence of imaginary friends past early childhood signals a serious psychiatric disorder. 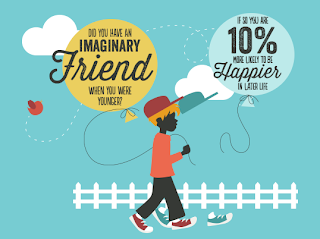 Some have theorized that children who hold on to imaginary friends past school-age are stigmatized. Other professionals feel that imaginary friends are common among school-age children and are part of normal social-cognitive development. Marjorie Taylor identified middle school children with imaginary friends and followed up six years later as they were completing high school. At follow-up, those who had imaginary friends in middle school displayed better coping strategies but a "low social preference for peers." She suggested that imaginary friends may directly benefit children's resiliency and positive adjustment."